C. Arthur West III | West & Associates, P.C. 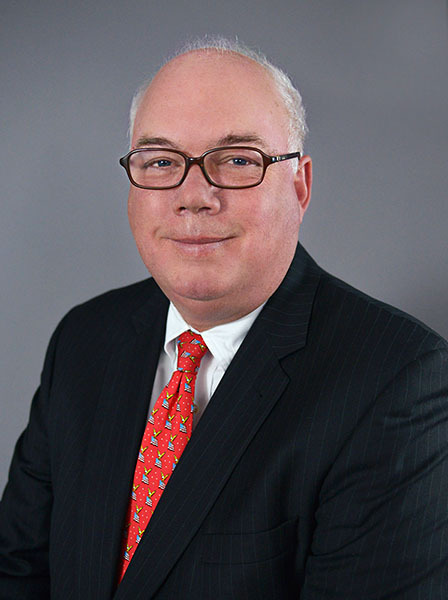 Attorney Art West is a 1979 graduate from Ohio Wesleyan University with a BA degree in economics, and a 1985 graduate from Duquesne University School of Law with a Juris Doctorate degree in Law. Attorney Art West is admitted to practice law in Pennsylvania; he is a member of the Pennsylvania and Allegheny County Bar Association, currently volunteers as a board member for the Boy Scouts of America Laurel Highlands Council and is a former board member of the American Liver Foundation Western Pennsylvania Chapter. Art West is a native of Pittsburgh, Pennsylvania. Mr. West is also a member of the American Association of Professional Landmen. West & Associates, P.C., Attorneys as Law, provides valuable estate planning advice implementing wills, trusts, powers of attorney, and advance directives and probate services. We prepare inheritance tax returns and administration of trusts. Each person and their family are unique requiring individual attention. West & Associates, P.C. also provides legal advice to clients involved in real estate transactions or issues. We are prepared to service real estate transactions from sales agreement through settlement. We are title agents for Lawyers Title Insurance Corporation and are approved closing attorneys for most local and national lenders. If we cannot help you, we are pleased to provide referrals to other attorneys, which provide legal services outside our practice areas. Call Attorney Art West at 1-800-738-2261 or email us at art@west-legal.com today to discuss your need for our legal services. The use of this website or any form for communication with the firm or any individual member of the firm does not establish an attorney-client relationship. Confidential or time-sensitive information should not be sent through this website.